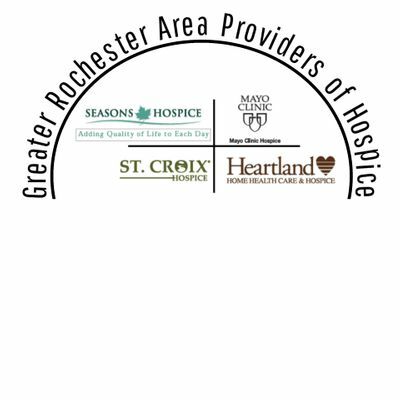 Greater Rochester Area Providers of Hospice, a consortium consisting of Heartland Hospice, Mayo Hospice, Seasons Hospice, and St. Croix Hospice, will be hosting an educational event on Thursday, April 4th from 11:30 a.m.-1 p.m. at Charter House for medical professionals such as Social Workers, Discharge Planning, Admissions Coordinators, Charge Nurses, etc. This event will help these professionals define the need, challenges, and opportunities in facilitating difficult conversations; and obtain tools helpful in convening the conversations. Lunch and 1 contact hour will be included. Speaker: Noon to 1:00 p.m.
Our speaker Lores J. Vlaminck, MA, BSN, RN, CHPN, Principal, Lores Consulting, LLC. 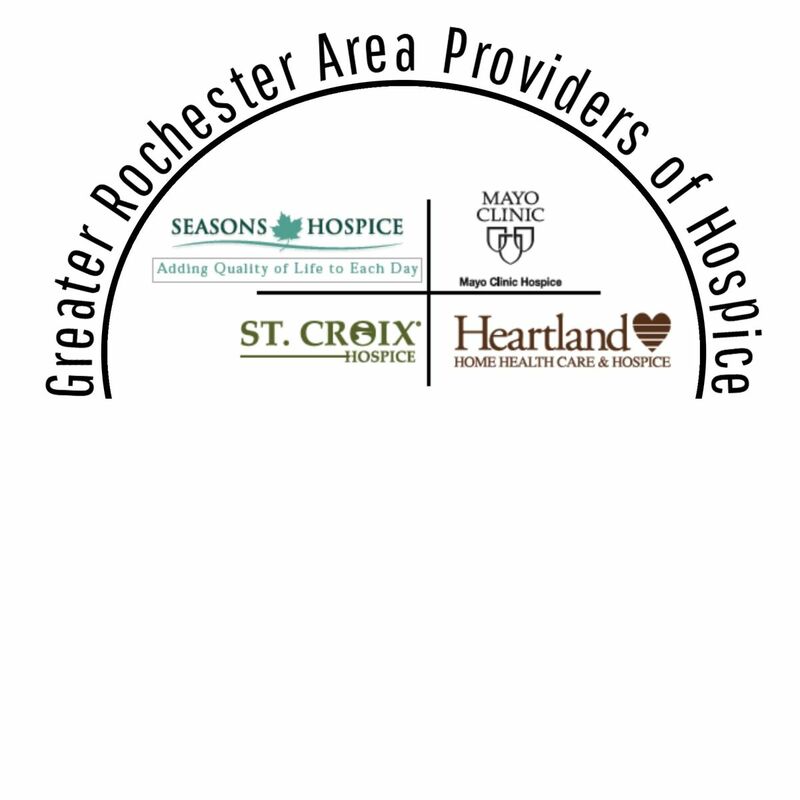 Lores Consulting, LLC is a leading provider of consulting, training and mentoring for hospice, assisted living, home care and related health care providers.